Charlie Gordon is a mentally challenged man neglected even by his own mother, growing up confused and frustrated with human interactions. He works at the local bakery and is the subject of jokes by his coworkers. However, everything changes when he undergoes a surgery that enhances his intelligence and turns his life around. 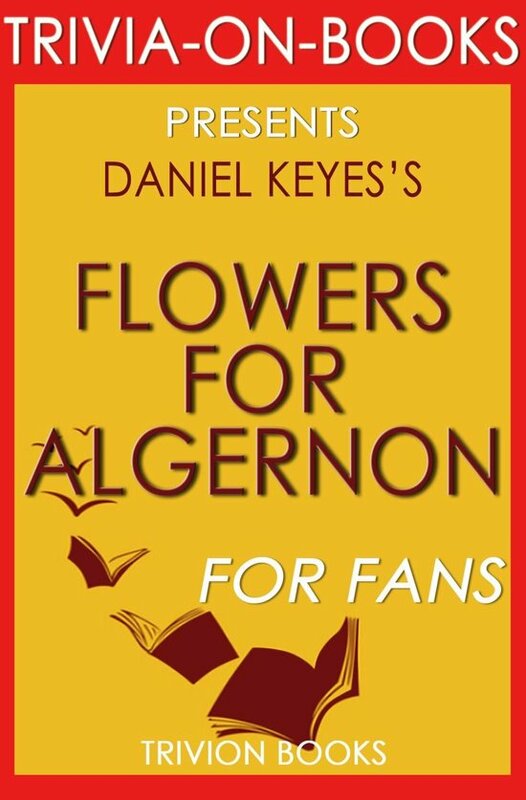 Renowned science fiction author Daniel Keyes sends readers into a world of mysteries to unravel the complexities of the human mind with his most popular book to date, Flowers for Algernon. **You may have read the book, but may not have liked it. You may have liked the book, but many not be a fan. Trivia-on-Books is a quiz-formatted trivia on the book for readers, students, and fans alike. Whether you're looking for ''materials on the book'', or would like to ''delve deeper into the story'', Trivia-on-Books provides a unique approach that is both insightful and educational. Promising quality and value, come test your knowledge with Trivia-on-Books!